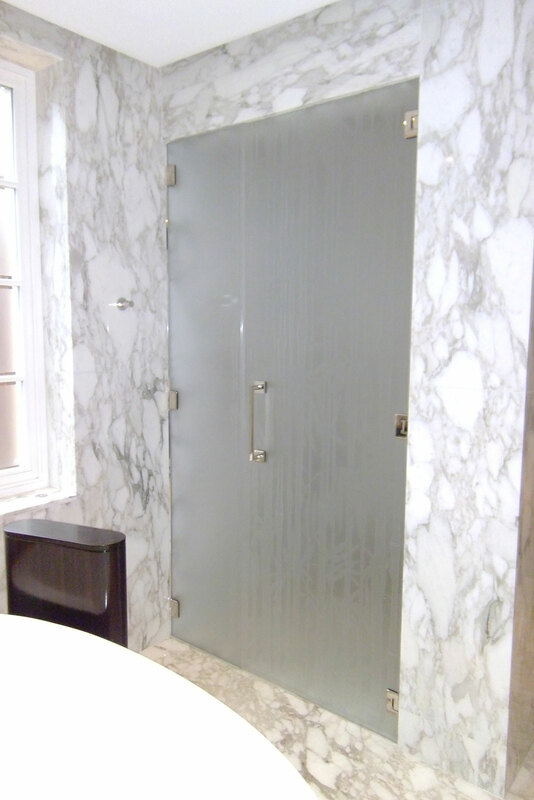 Unobtrusive style is the essence of the bespoke Atlantic shower screen with glass hung doors and minimalist fittings, creating a shower enclosure to meet a multitude of space and design requirements. 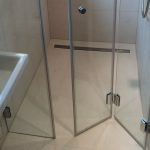 The Atlantic can be used for a space saving end of bath enclosure or an over-sized shower with easy access double doors, with a wide choice of layouts. 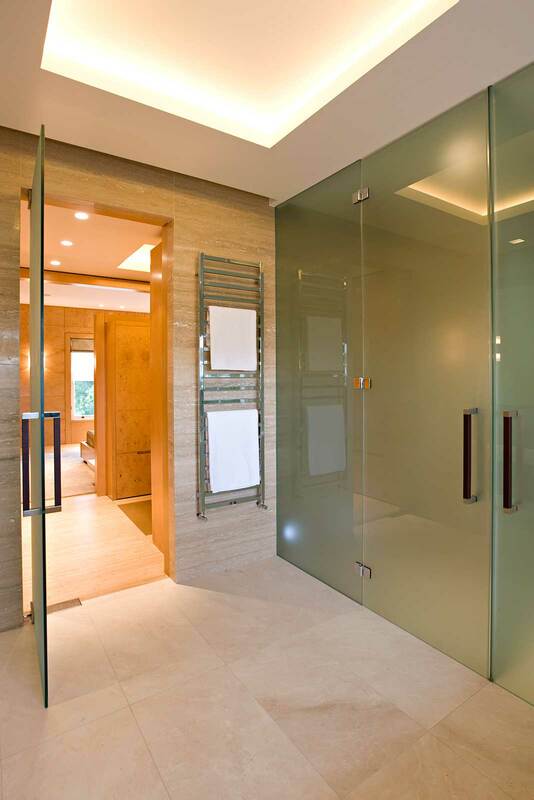 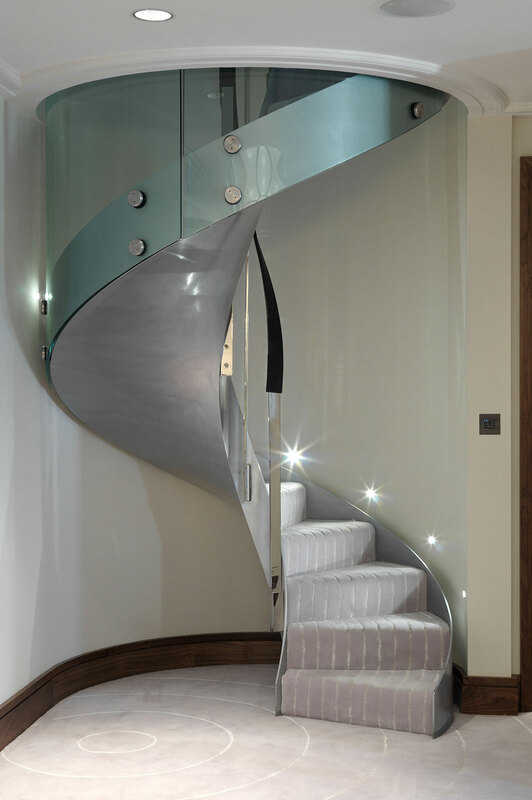 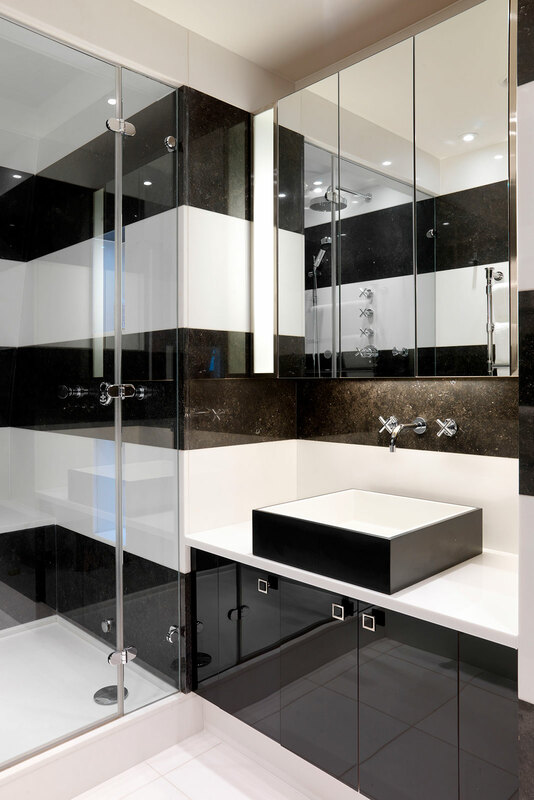 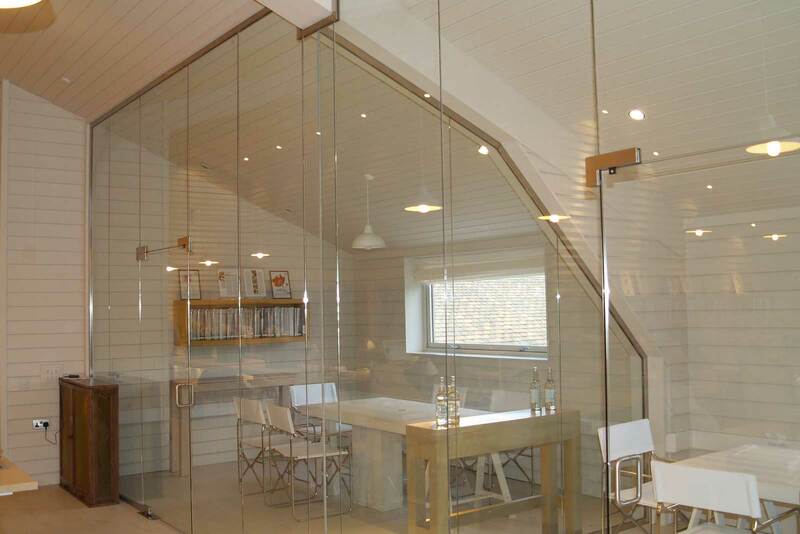 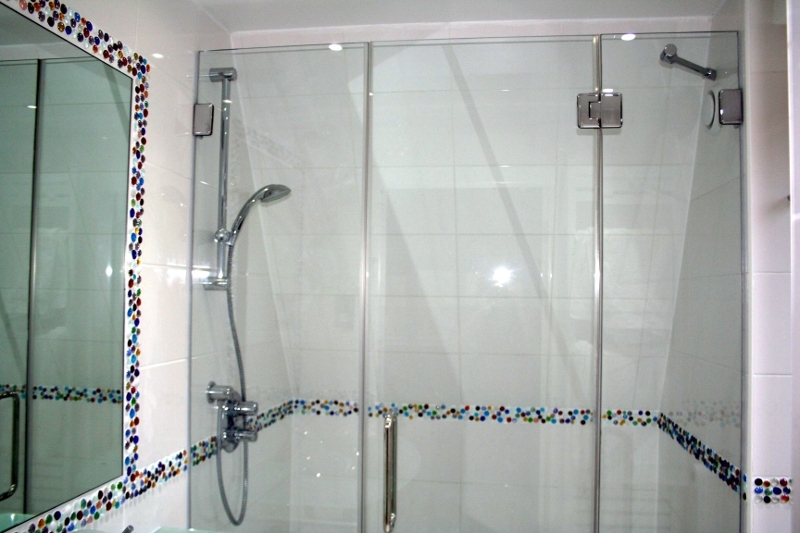 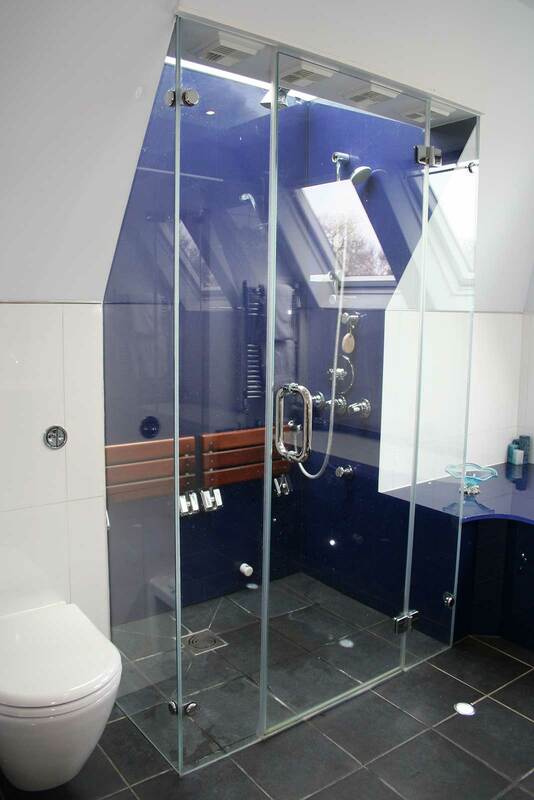 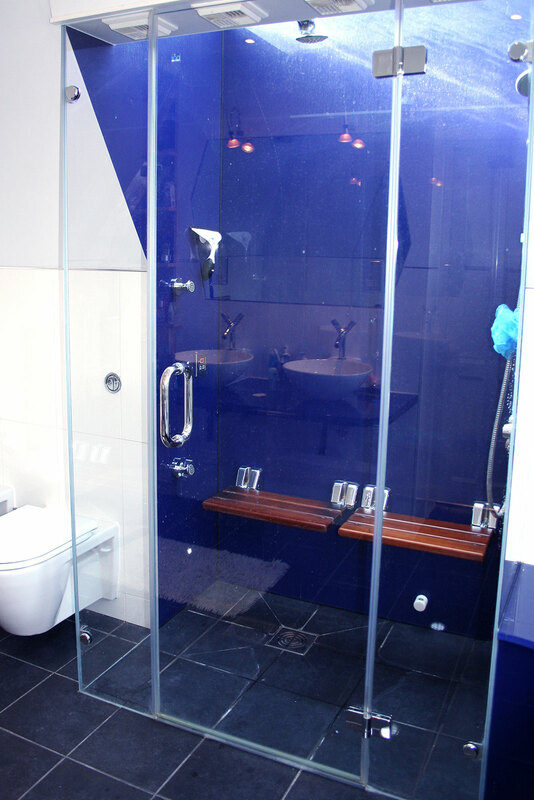 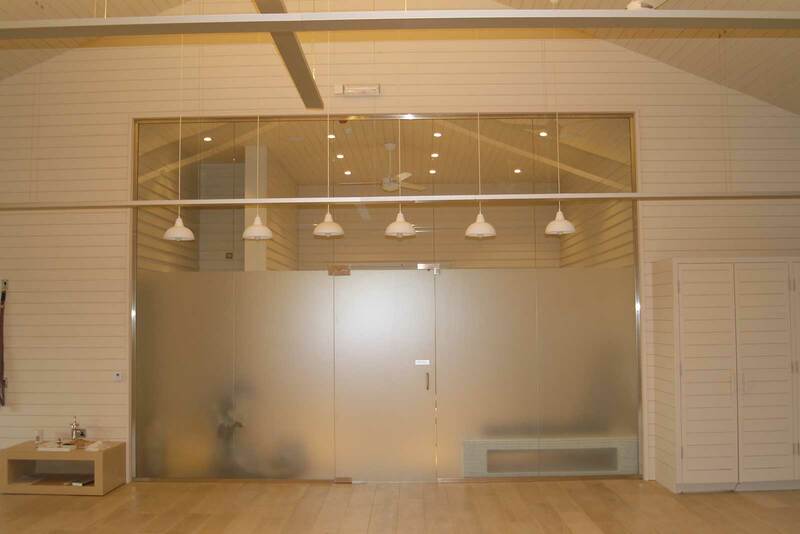 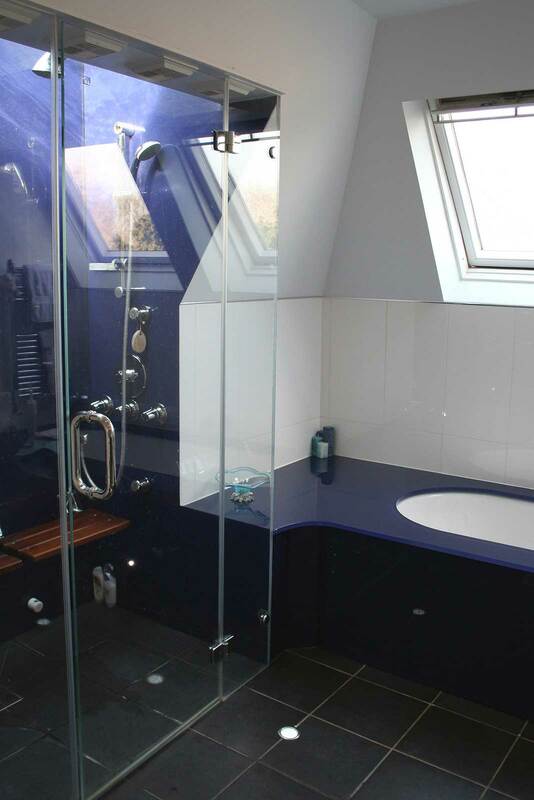 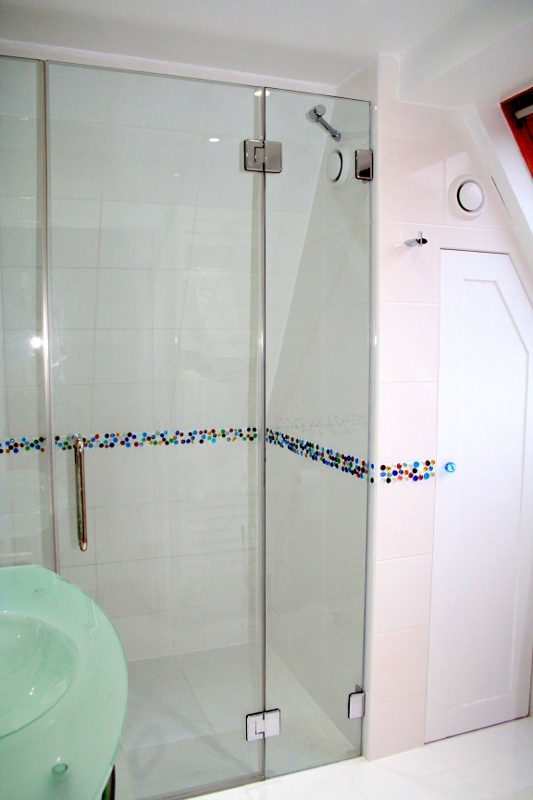 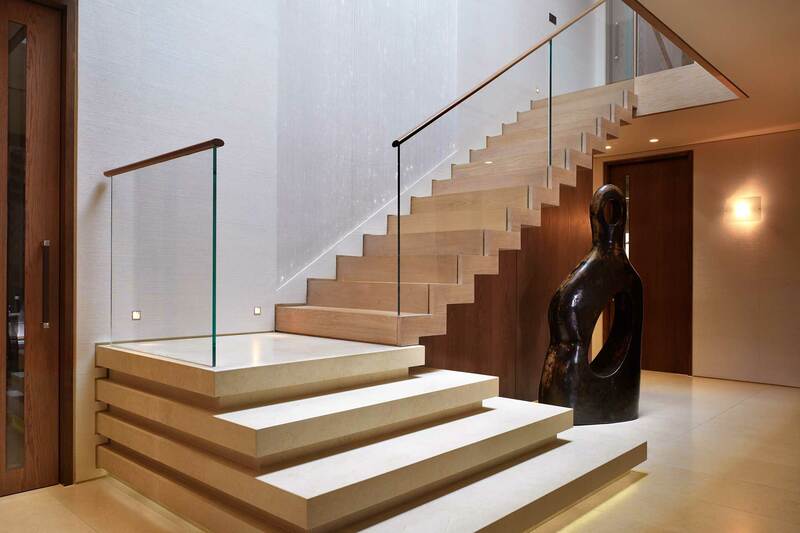 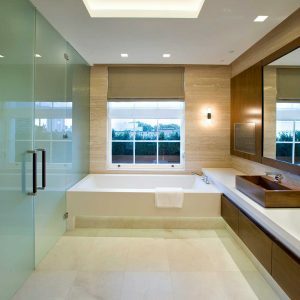 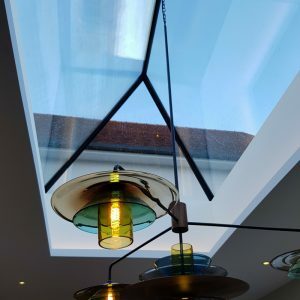 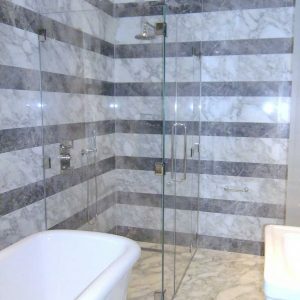 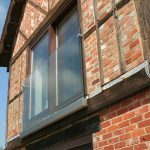 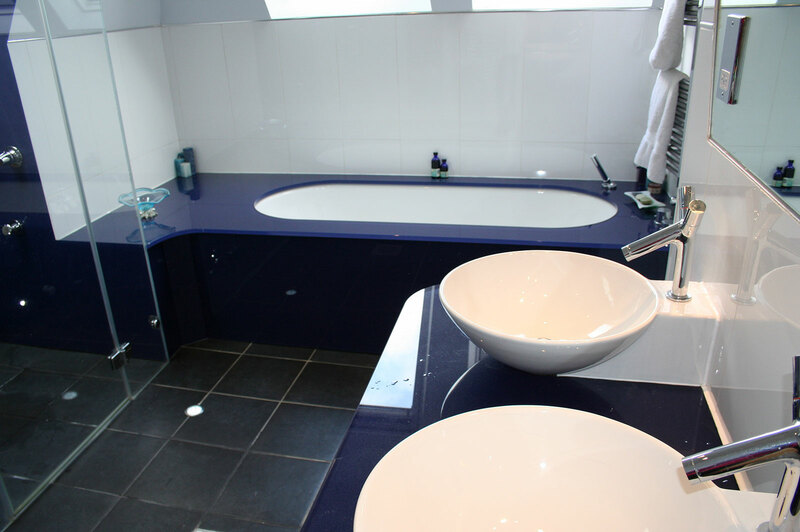 We work with builders, architects and interior designers to create bespoke frameless shower solutions as part of a more extensive renovation or new build project.